"Introduction to The Lady of Situations"
"The Tragic Demise of Science Fiction's Greatest Idea"
The matter transmitter is one of science fiction's greatest inventions. It's been in hundreds of SF stories, perhaps most famously in Star Trek as the transporter. And yet writers keep trying to turn this incredibly useful, flexible idea into nothing more than a fancy system of transit. Which is all wrong. "From the 'Angry Shilling' to the 'Jealous Wall'"
. 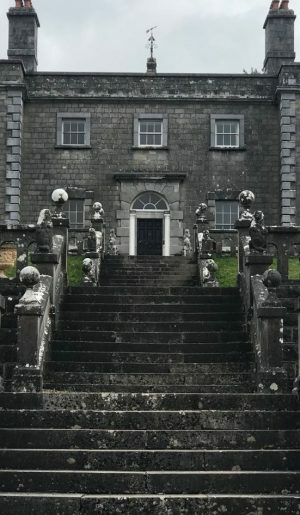 . . in which I explore some of the stately homes of Ireland. A Touring Tuesdays travelogue for Dublin2019. For a more extensive account of my year in Dublin, click here. "Think of Ireland and the phrase 'stately homes' is probably not the first phrase to come to mind. Not for me, anyway. ... What tourists often forget is that Ireland before the famines of the Nineteenth Century was incredibly prosperous, and when the wealthy put down roots, they built big." "Three Visits to the Ring of Kerry"
. . . none of which involve me actually visiting the Ring of Kerry. A Touring Tuesday travelogue for Dublin2019. For a more extensive account of my year in Dublin, click here. 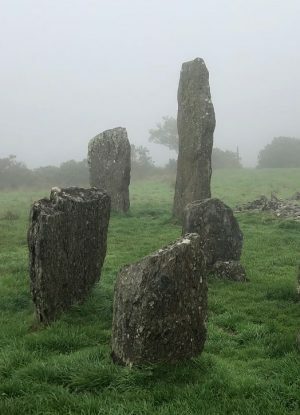 "There are many sites of archaeological interest in Ireland--40,000 ringforts alone, apparently, a number I totally believe because it seems sometimes you can’t walk ten steps without tripping over a wedge tomb or stone circle. This creates a serious hazard, and not just for pedestrians." I was the 2016/2017 Australian Antarctic Division Arts Fellow, which meant I got to hang out in the ice with a bunch of wonderful people. You can read lots of blog posts and articles about my experiences, starting here. 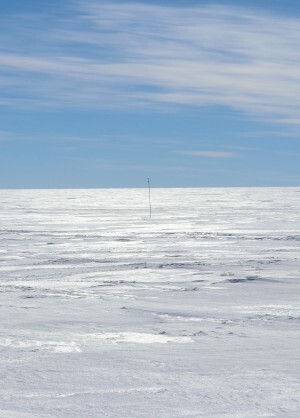 "Alan Dean Foster first put me on the path to Antarctica. His 1982 novelisation of The Thing captured my imagination with its vivid descriptions of the “worst desert on Earth”, and of course I wanted to go there. Immediately. Thirty-five years would pass before that dream became a reality." I was the 2016 ACT Eminent Writer in Residence. You can marvel at my adventures here. "September 2016. 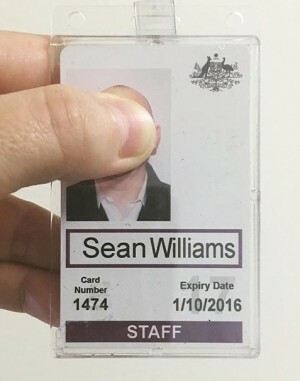 Thanks to ACT Writers' Centre, the Ainslie + Gorman Arts Centres and the Museum of Australian Democracy at Parliament House, I lived in Canberra for a month." I won The Listserve. This is what I wrote, and this is the response I received. (Don't know what The Listserve is? This is what The Listserve is.) 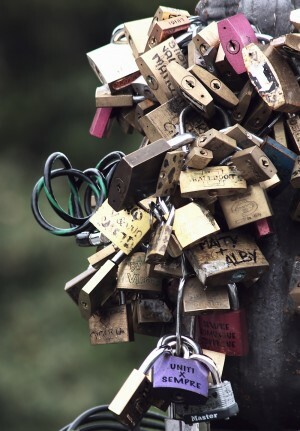 Image via morguefile. "Sean Williams is a #1 New York Times-bestselling novelist. He or she is also an ethnomusicologist, a social media manager for Hyundai, an electronic musician, a police officer who shot a 22-year old man for no good reason, a basketballer, a cricketer, a comic book writer who lives in the Spam capital of the US, and many other things. Can you guess which one I am?" A memory of memories recorded during a live writing session at Brisbane Writers' Festival in 2014. Here now, gone soon, never to return. 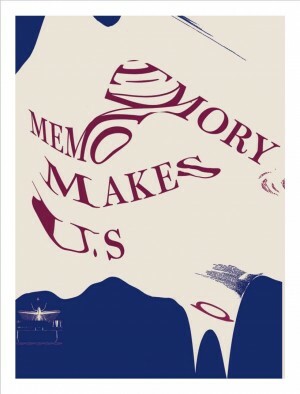 "Once a time is past and the experience of the present become memory, then the sum of us is necessarily distant. Elsewhere, Removed. Blurred. Living is the moment, but life is secondhand. It’s just as difficult to look into the past as it is to look into the future." 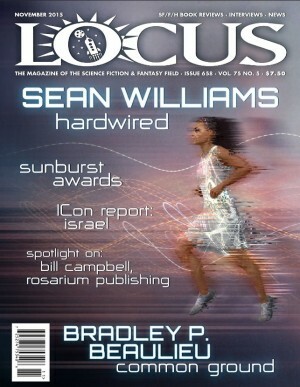 Locus was kind enough to interview me for the November issue, 2015 - and they put Clair on the cover, too! "You write a beautiful, detailed, perfect outline that’s broken by the time you finish the first paragraph. That’s how the book gets better. You have to break it to make it better." An essay in four parts putting one of the best-known matter transmitter stories into context. First part here. 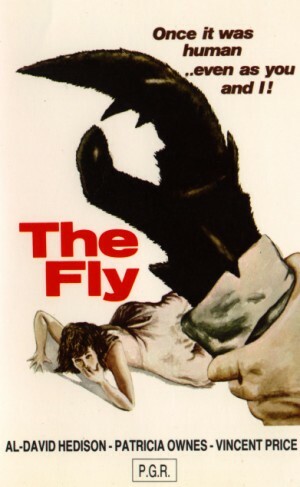 "With this story, author George Langelaan singlehandedly transformed the long dreamed-of matter transmitter from something familiar mainly to readers of science fiction and made it into an object of fascination and terror for everyone." An article I wrote for Writing Queensland on pacing your story. Follow this link. 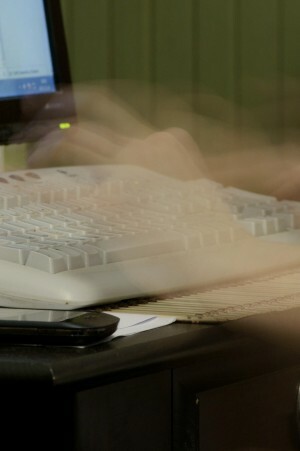 "When employed correctly, pacing will propel a reader from beginning to satisfying conclusion. Getting it wrong, on the other hand, can kill a story dead. " This is a speech I gave at the opening night of Voices on the Coast 2015. It is intended to be amusing. "We are raising a generation of literate children with a strong interest in story. Isn’t it time someone did something about that?" 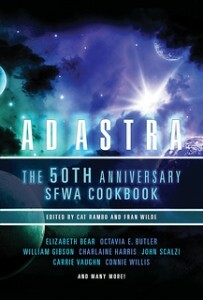 This, my first published recipe, appears in the 50th Anniversary SFWA cookbook, edited by Cat Rambo and Fran Wilde. An opinion piece on the art (or endurance sport) of writing novels, for the most excellent Queensland Writers Centre. "Novels are big. I’m stating the obvious, but only because it bears restating. Novels are hard to write because there’s so bloody much in them. " A lightly edited transcript of a speech sharing my personal experiences of the genres I love, both as a reader and as a writer. "Sending me to a boys’ school, my parents practically guaranteed me a life of social isolation and awkwardness. Thank god for books." "MT Promises: Science Fictional Travel Technologies and the Making and Unmaking of Corporeal Identity"
A compressed take on my PhD thesis, looking at the effect on society, identity etc through the lens of the matter transmitter. 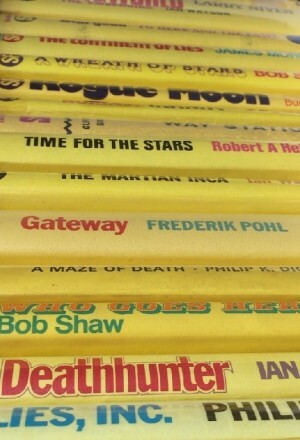 Available in Travel & Imagination. Here's the blurb: The imagination has long been associated with travel and tourism; from the seventeenth century when the showman and his peepshow box would take the village crowd to places, cities and lands through the power of stories, to today when we rely on a different range of boxes to whisk us away on our imaginative travels: the television, the cinema and the computer. Even simply the notion of travel, it would seem, gives us license to daydream. 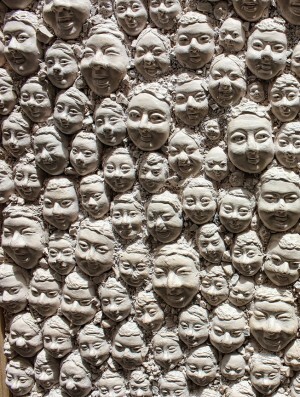 The imagination thus becomes a key concept that blurs the boundaries between our everyday lives and the idea of travel. Yet, despite what appears to be a close and comfortable link, there is an absence of scholarly material looking at travel and the imagination. Bringing together geographers, sociologists, cultural researchers, philosophers, anthropologists, visual researchers, archaeologists, heritage researchers, literary scholars and creative writers, this edited collection explores the socio-cultural phenomenon of imagination and travel. The volume reflects upon imagination in the context of many forms of physical and non-physical travel, inviting scholars to explore this fascinating, yet complex, area of inquiry in all of its wonderful colour, slipperiness, mystery and intrigue. 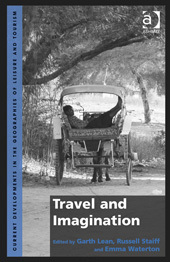 The book intends to provide a catalyst for thinking, discussion, research and writing, with the vision of generating a cannon of scholarship on travel and the imagination that is currently absent from the literature. 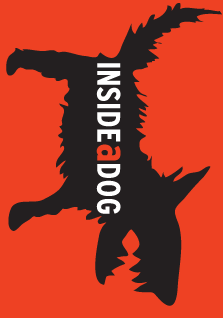 In December of 2014 I was virtual writer in residence at Youth Lit powerhouse Inside a Dog. Here's my first post. You can find the rest from there! "To Sleep No More (Perchance to Write)"
In 2013 I participated in a sleep research study exploring the effects of loss of personal control on creativity. Later, I wrote an essay about it. This is that essay. 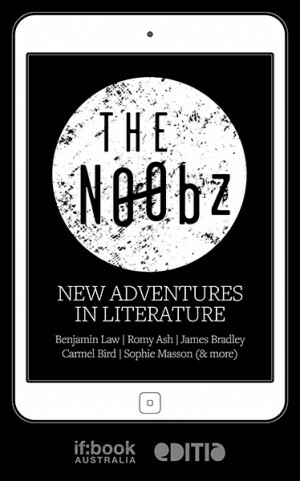 Buy the book, support the n00bz. Excerpt: "One of the best things about being a full-time writer is setting the rules anyway you like. I’m my own boss and I don’t have to worry about co-workers, so in my office there are no fixed hours or dress codes. I could work upside-down in a swing, if I wanted, without fear of occupational health and safety regulations. And so on and so forth. What happens when you take that freedom away? 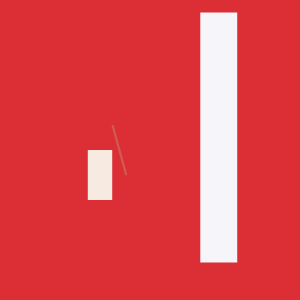 Would I undergo some kind of creative meltdown or would I adapt and find a way to work regardless?" 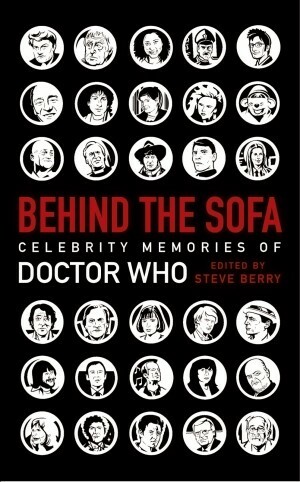 Behind the Sofa: Celebrity Memories of Doctor Who is exactly what it says it is, and I am proud to be in there! Kaaron Warren posted a series of interviews with authors concerning the spark behind their stories. Here’s mine, in which I reveal the inspiration behind The Crooked Letter and the First Church of the Cataclysm. 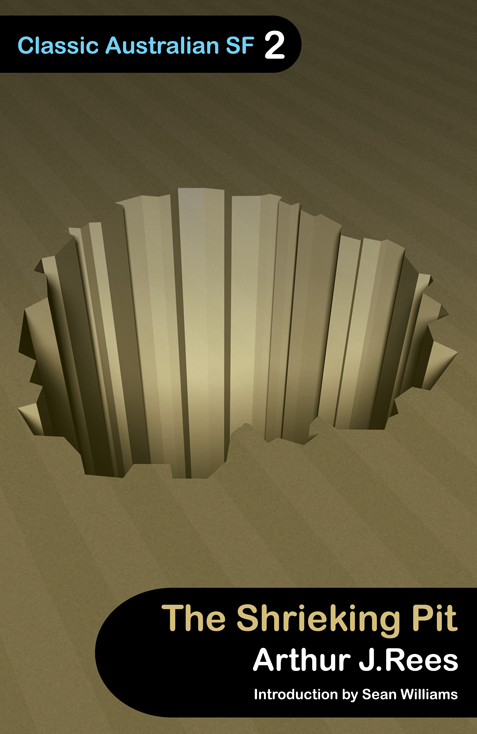 "Introduction to The Shrieking Pit"
Arthur J Rees published The Shrieking Pit in 1918. 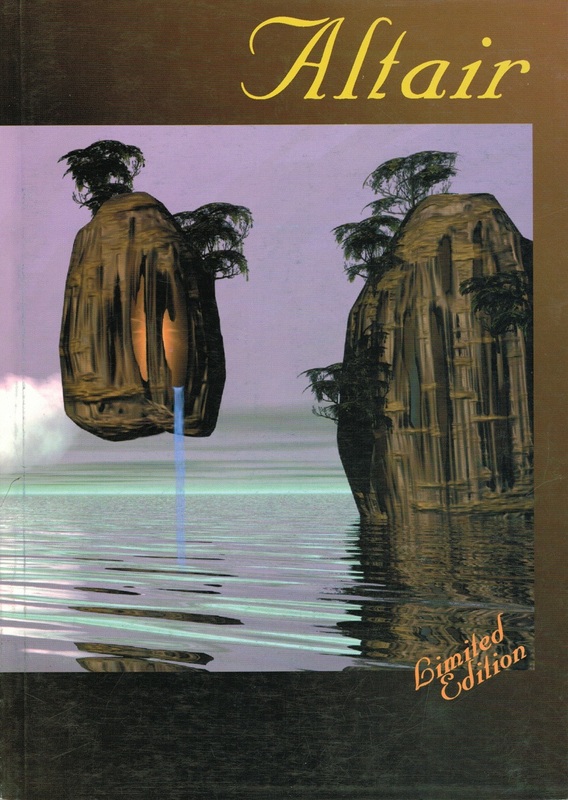 Chimaera Publications reissued it as part of their Classic Australian SF series to coincide with the Melbourne WorldCon of 2010. 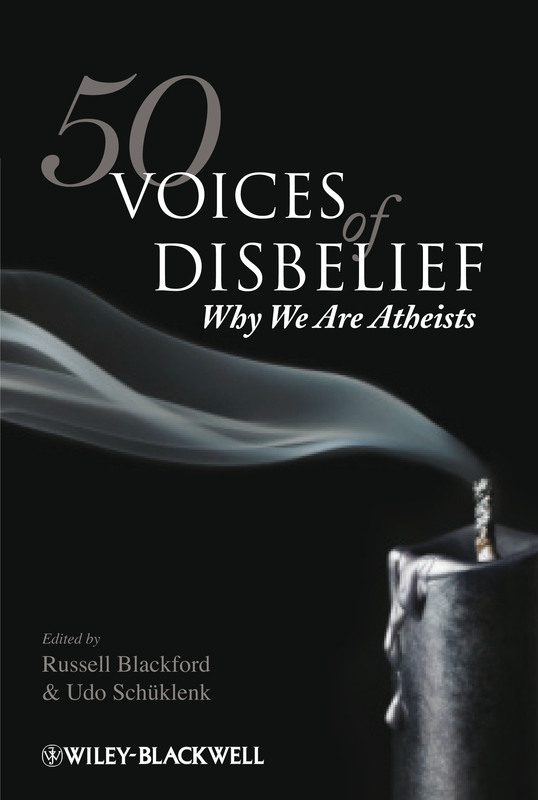 Little did I know what a complicated backstory I would uncover when I started researching for my introduction . . . .
"Doctor Who and the Legacy of Rationalism"
Invited to contribute to 50 Voices of Disbelief: Why We Are Atheists, what else could I write about but how Doctor Who killed my naive infatuation with God? Exactly what it says it is. It arose out of a light-hearted conversation with Angela Slatter, who had lots of excellent suggestions. So did many other people. I'm not sure what value it is, but it was a fun exercise and I think the world is better for having it. Here's the link to the original LiveJournal page. "The 10.5 Commandments of Writing"
I'm asked a lot for advice either from or on behalf of new writers. How to get started, how to succeed--that kind of stuff. I find this difficult because (a) there are no rules (despite there being plenty of opinions) and (b) usually I'm being asked in the context of an interview or an email exchange in which an exhaustive reply is neither expected nor, I suspect, wanted. Here's a link to my attempt at a short answer that covers every important issue in as brief a time as possible. It's a LiveJournal page that contains lots of conversation, the text of a speech I give every now and again, and links to related topics. 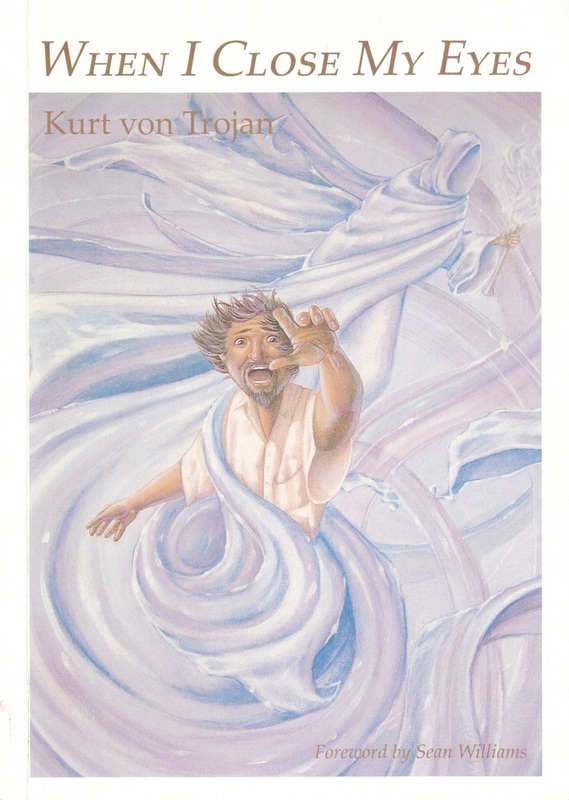 "Introduction to When I Close My Eyes"
Kurt von Trojan was a South Australian science fiction writer, one of the first Australian SF writers I ever really engaged with, both on the page and in the person. It was a great tragedy when he died of cancer in 2006, and I was touched to be asked to show my appreciation in a collection of fiction published to honour him. "A Day in the Life of..."
This speech was first presented at Brisbane Writers’ Festival. The title was the brief, and this is how I chose to explore it. Click here to see the text of that speech. I was excited to be one of the Guests of Honor at Convergence 2002: The 41st Australian National Science Fiction Convention. But what to talk about during my GOH speech? I chose to reminisce about how music had influenced my writing, and why 1981 was the best year of all (so far). 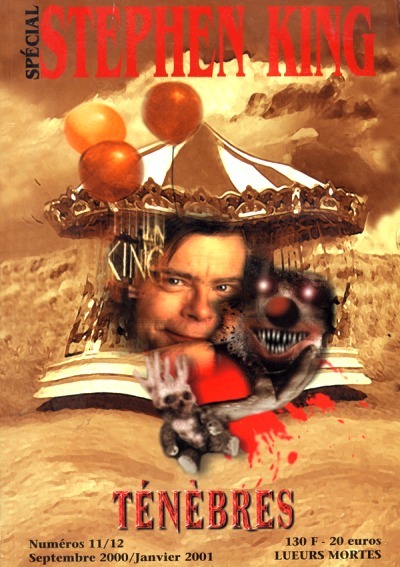 For the special Stephen King double edition of French magazine Ténèbres, I was asked to write a review/homage to my favourite Stephen King novel. I chose Carrie. Here it is in English for the first time. 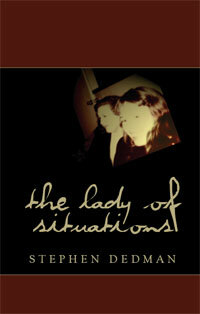 Stephen Dedman's first collection contains some of the best stories to come out of this country. The brief for the intro came at the very last minute (almost literally), however, so the question of what to write and how to write it was a critical one. Thus, with the help of Simon Brown (channelling the spirit of a dead race horse called Mark Radium) and lots of bad puns, "Flogging a Dead Horse" came into being. 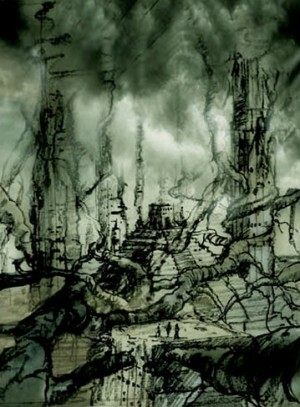 "No Axis, No Boundary: Defining Science Fiction"
An essay co-written with Simon Brown and published in the debut issue of Altair. I’m rather keen on the matter transmitter (as a PhD, four novels, and over thirty short stories demonstrates). This article in part explains why. Copyright © 2011 Sean Williams. All Rights Reserved. Site by LightBulb Digital. Design by Orbit Design Group.